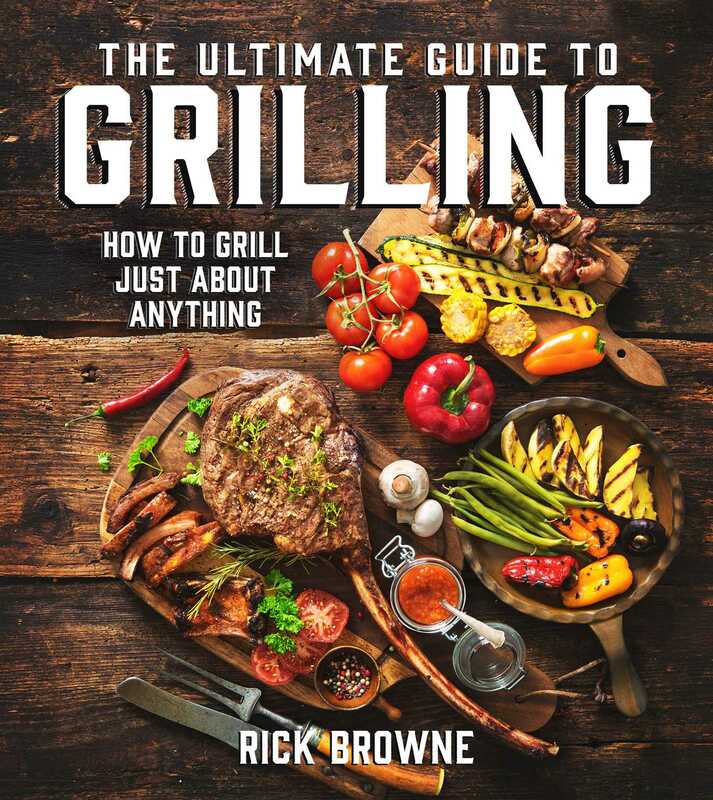 With Honorary Doctor of Barbeque Rick Browne, you’ll experience the fun and flavor of grilling in The Ultimate Guide to Grilling! A beloved fixture at barbecue festivals and restaurants across the nation, Rick Browne shares recipes for his favorite finger-lickin’, lip-smackin’ dishes, perfect for everyday dinners, special gatherings, and every occasion in between. With easy-to follow instructions and detailed photos, no griller should be without this cookbook. Browne goes beyond the call of duty with chapters on side dishes, sauces, marinades, and rubs—he even includes an excellent chapter of delicious vegetarian recipes. The Ultimate Guide to Grilling is indispensable for all barbecue fanatics.